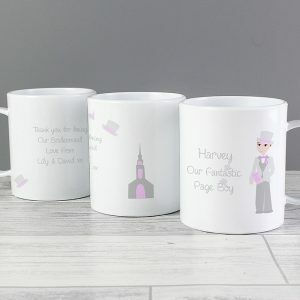 Stumped with what to get your little Bridesmaids or Pages Boys? 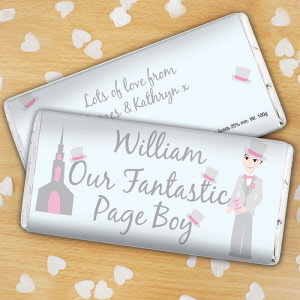 Take a look at our Wedding Favours and Thank You Gifts for Children. 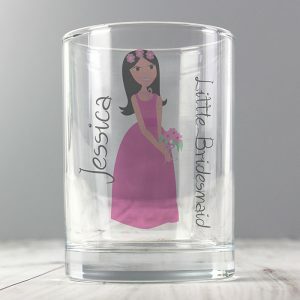 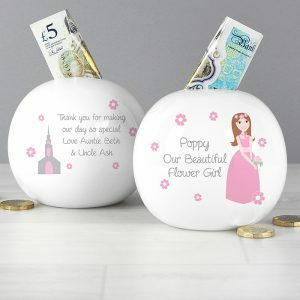 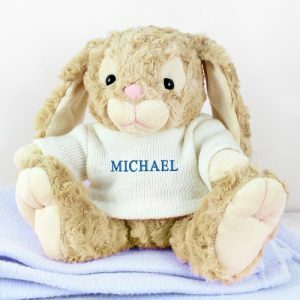 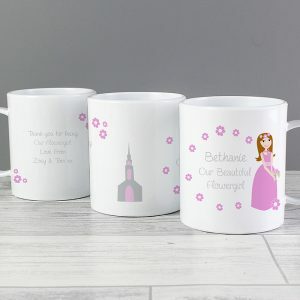 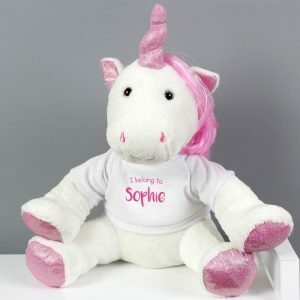 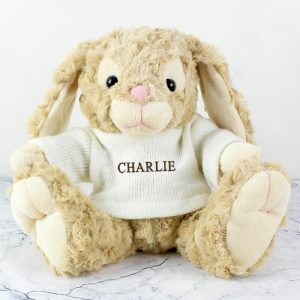 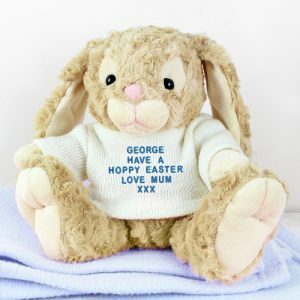 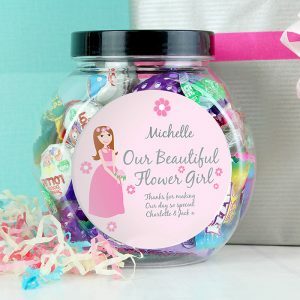 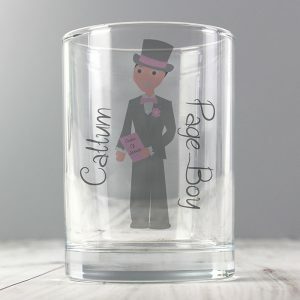 At PersonalisedKidsGifts.co.uk not only do we have a great selection of New Baby, Christening and Birthday Gifts, but we can also lend a helping hand when it comes to your big day. It’s tradition for the Bride and Groom to buy a thank you gift for their Bridesmaids, Flower Girls and Page Boys. 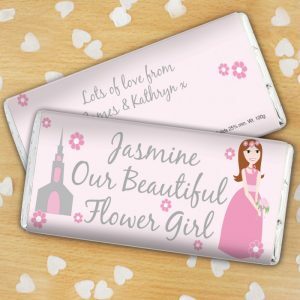 We have a lovely range of personalised wedding favours and thank you gifts designed with children in mind. 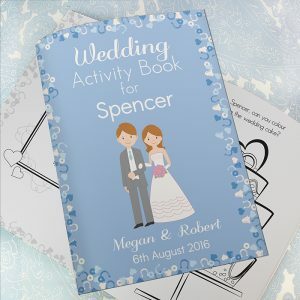 It could be an activity book to keep them occupied (especially through the speeches!). 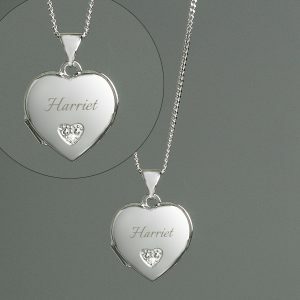 It could be a special keepsake gift. 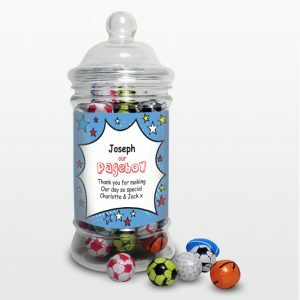 One that they can treasure and will remind them of what a special part they played in your Wedding Day. 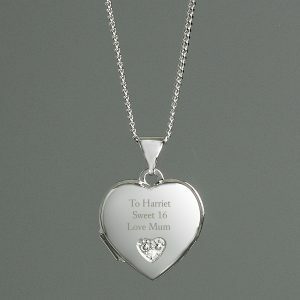 As always if you need help choosing a gift then feel free to contact us.